UPGRADE YOUR SKILLS, BE YOUR OWN BOSS, EARN A HIGH REVENUE. GET TRAINED IN THE HOTTEST BEAUTY SERVICE TRENDS BY NATIONALLY CELEBRATED ARTIST AND EDUCATOR, JAIMIE JOLLY. Permanent make-up artistry is in high demand! The JJ Academy helps beauty professions develop, enhance and advance their practices to meet the expectations of todays' vibrant beauty industry. All programs include live demonstrations and instruction by Jaimie Jolly, as well as one-on-one support, live models, and starter kits full of top-shelf equipment and supplies. 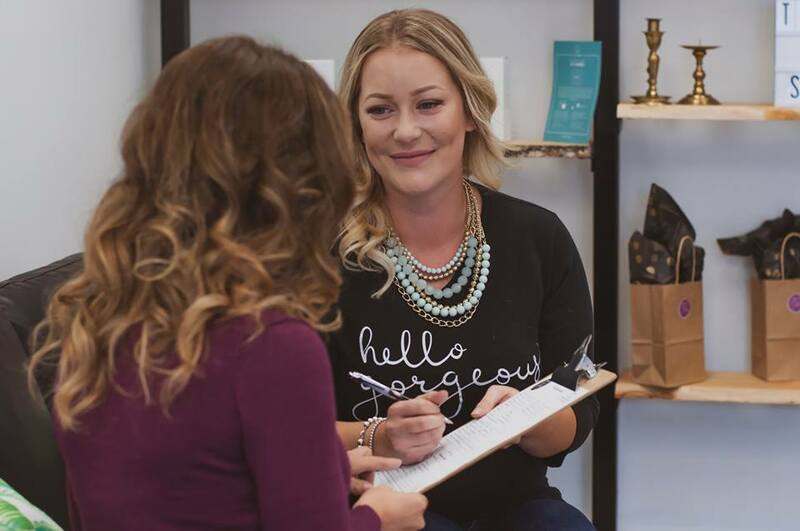 Permanent make-up artist and educator, Jaimie Jolly is committed to supporting beauty professionals in the advancement of their skills, careers, and self-development. Learn more about Jaimie here.